With CheckMarket’s survey tool you can easily create online surveys and export your survey results into Word. 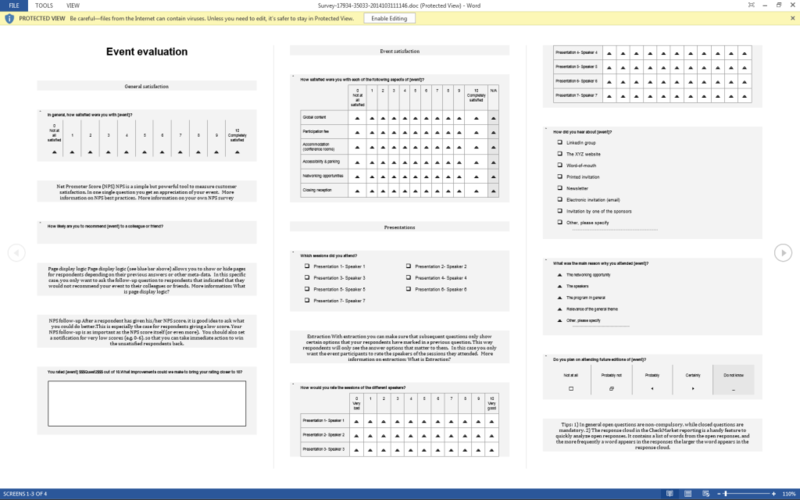 Or you can download your questionnaire as a Word document. 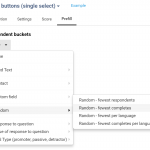 Set up your filters, choose your questions and export your survey results into Word. 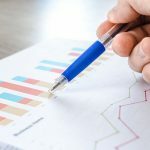 Each question has a graph with the results. You can also generate a Word file of the entire questionnaire with all questions and response options. 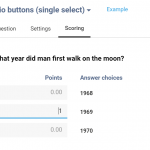 Your survey results are also available in your CheckMarket survey tool account. 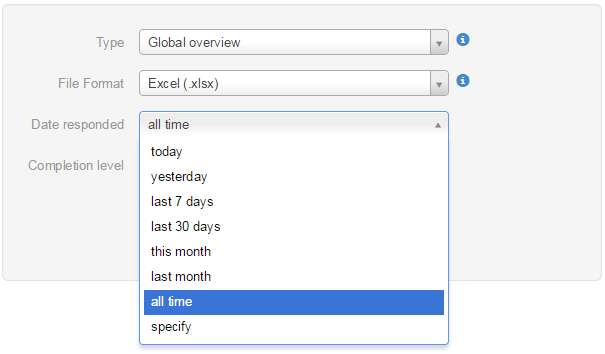 And you can generate reports in Excel, PowerPoint, PDF, SPSS and CSV. This file includes the general statistics and properties of the survey. Summary tables for each question provide frequency counts and response percentages for all the responses in the survey. You can use this report as starting point for your research report. This is a complete overview of your questionnaires with all questions and response options. Download a sample of the global overview report in Word with demo results. 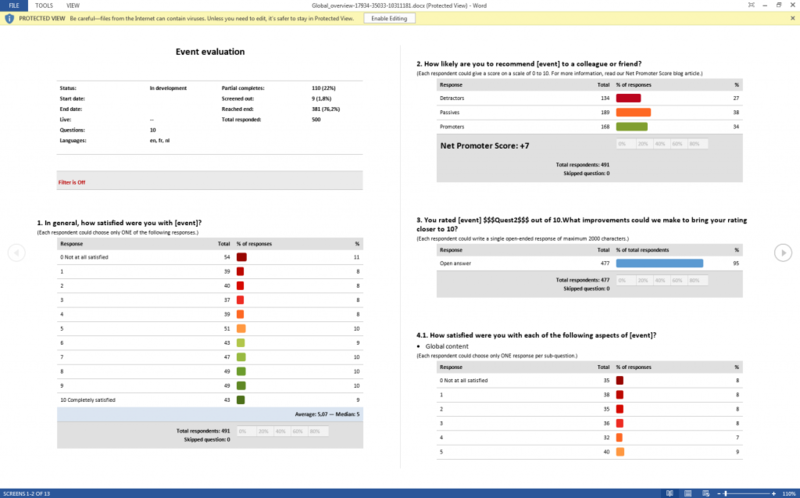 You can choose 2 types of Word reports; global overview with graphs or the questions and responses of your questionnaire. You can select the date responded: you can choose to include all of the responses or only responses given during a certain period. You can choose to download all respondents’ responses or only the responses of those who have completely filled out your survey. Just give it a try. Register for free, create and launch your survey and use the results afterwards in Word.